But Is it sufficient to have an Academic qualification only? Is it worth to get a perfect job? or Do we need to enhance our skills rather than Academic Knowledge? Let’s discuss what are the important skills one must have to inculcate the focus of employers. In today’s competitive job market, employers are looking for the best of the best. Having Academic qualifications is not enough for the efficient and striking Resume but also need to have the Professional qualification. Both professional and academic qualifications are important but there are numerous basic differences between these forms of qualification. # Academic Qualification: An academic qualification is degree awarding qualification and entangles in acquiring of knowledge of subjects within the academic discipline which is theoretical basis not necessarily the application purpose. In contrast, an academic qualification does not certify competence and skills and is not based on existing practices. It ensures only that the individual has learned the theory besides practice. # Professional Qualification: Well, the objective of professional qualification is to equip with knowledge associated with absolute understanding and practical experience that enable a student to apply the knowledge in professional practice, this leads to the wide variety of specialized skills to improve their professional knowledge, competence, and effectiveness. Today is the time of ‘Digital India’. As India’s current Prime minister Narendra Modi has started a project called ‘Digital India’ to help secure IT a position both inside and outside of India. So, it gives a great boost to IT hubs in India where One who could not become software engineers but wanted to become software professionals can easily get trained. Here are many Professional institutes in Chandigarh’s IT Hub that are providing their services in the same concern. 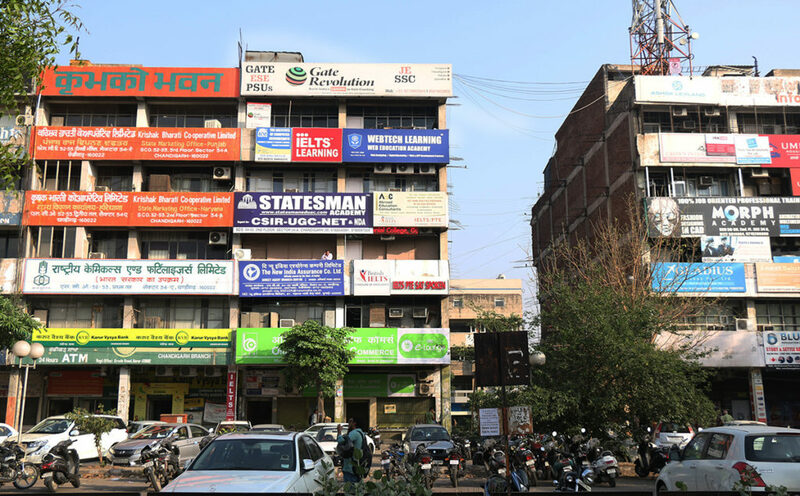 The craze to break into the software industry has spawned so many training institutes in Chandigarh that transformed a sleepy middle-class neighborhood into a center for software training. Many cities around the country providing professional training in various modules to step into IT sector. One of them is ‘Chandigarh’. Chandigarh is the best-planned city in India, with architecture which is world-renowned, and a quality of life. Chandigarh is Known as the ‘The City Beautiful’. Apart from that Chandigarh is also boosting up the IT resources and services. ‘IT Hub’ of city Chandigarh is Sector 34 that is well known to provide professional training and services. There are many institutes that are providing best of the professional training specialized into a particular field. 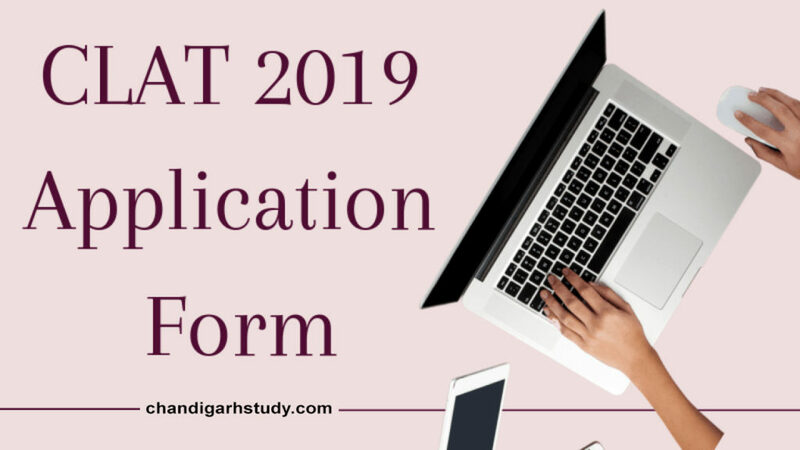 The IT Hub in Chandigarh is fully littered with pamphlets of institutes promising the best training and instant placements. Students come from all parts of India and Abroad & live in shared accommodation in and around Chandigarh. A Tonic walk in the area visualizes you of the future of the young IT geeks on the verge of transforming India into a powerhouse of world’s economy.Courses from Basics of C, C++ to the latest technologies like salesforce, cloud computing and much more are offered by these Professional institutes at Chandigarh’s IT Hub. The Institutes at IT Hub provides a number of professional courses that one can opt just after completion of 10th, 12th, Graduation & Post Graduation. Here are multiple certified courses Like Spoken English, Call center Training, Air Hostess Training, Voice neutralization Etiquettes, Multimedia, Group Discussions, Freshers Mock Interview Trainings, Animation, C, C++, Java, J2EE, Android, App development, IOS Development, Camryn Platform, Oracle 9i DBA, Microsoft – Official Home Page, C#.NET, The Official Microsoft ASP.NET Site, J#.NET, Microsoft dynamics CRM, AJAX, WebServices, VB, ASP, Embedded Systems, VLSI, PeopleSoft, Siebel, WebSphere, Tibco, Webmethods, EAI, Data warehousing Tools, Manual & Automation Testing Tools, Oracle Apps, SAP – Basis, HR, FICO, CRM, Sap-ABAP with oo ABAP, SAS, Big data Hadoop, Cloud Computing, UML, Unix, Linux, Hardware, Networking, GMAT, CAT, SAT, TOEFL, GRE, SQL server 2005, Visual C++, Python, Perl, Ruby, AS400, PL/SQL, Manual testing, Selenium, QTP, Win runner, Load Runner, Automated tools, ISTQB Certifications, AGILE Certifications, Digital marketing, SEO, PPC, SMM, SEM, Google Analytics, Google AdSense, Google Analytics, Google Certifications that are provided to the students from different fields. The institutes offer every conceivable course that is useful in the software industry. From 10 to 600 students per batch, these institutes try to keep fees for each course as less as possible. 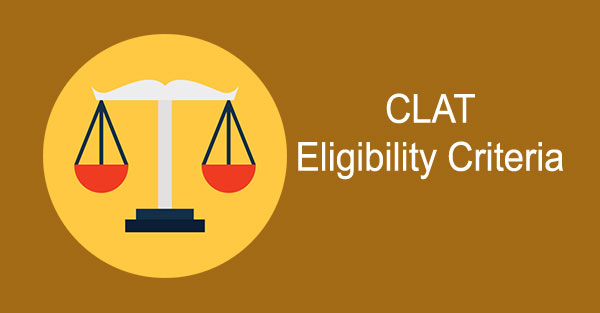 Though the fee depends on the type and duration, it is anywhere between Rs. 5,000 to Rs. 50,000. After discussing the Number of courses that are provided by the various institutes. 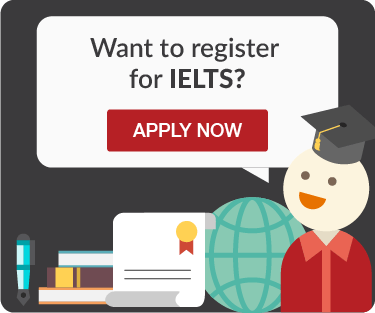 You must be wondering that which one is the best institute for these Professional Courses. 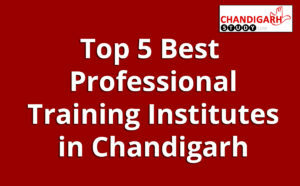 So, now Let’s have a look on the top 5 best professional training institutes in Chandigarh. Location: – Webtech Learning, SCO- 54-55, 3rd Floor, Above oriental Bank, Near Mukat Hospital; Sector 34-A, Chandigarh – 160022 India. Location: – Morph Academy, SCO 58-59, 2nd Floor Sector 34 A, Chandigarh – 160022 India. Lastly, we conclude that academic qualification is associated with books, but professional qualification is associated with Real Life, now and in future. It, therefore, certifies that having completed the course or training, the student has the essential knowledge and skills to perform the duties required of his/her profession. These institutes have struck the nail on the head with placement oriented, short-term and fast track courses at an affordable price. PS: Hope this guide will help you to choose the best Professional training institute in Chandigarh that helps you to develop and brighten your career. Best of Luck for the great career ahead!